Dark. 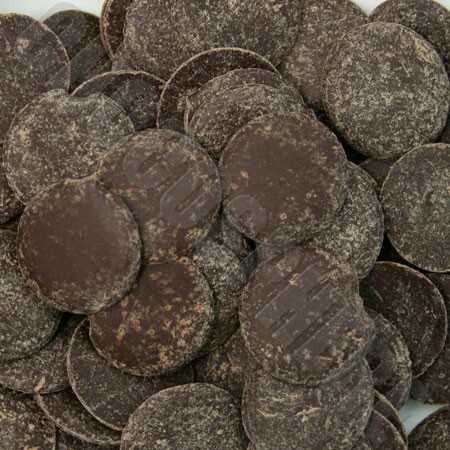 Ecuadorian cacao. 62% cacao content, Repackaged. Arriba is a recent trinitario-type cacao hybrid. This cacao is grown in Ecuador, in the valley of the Arriba river. It has notes of flowers, caramel and cream. Net wt. : 1Kg/2.2lbs. Repackaged by Chocosphere.